The Cross Check is a great bike! But that begs the question? What is this bike for? 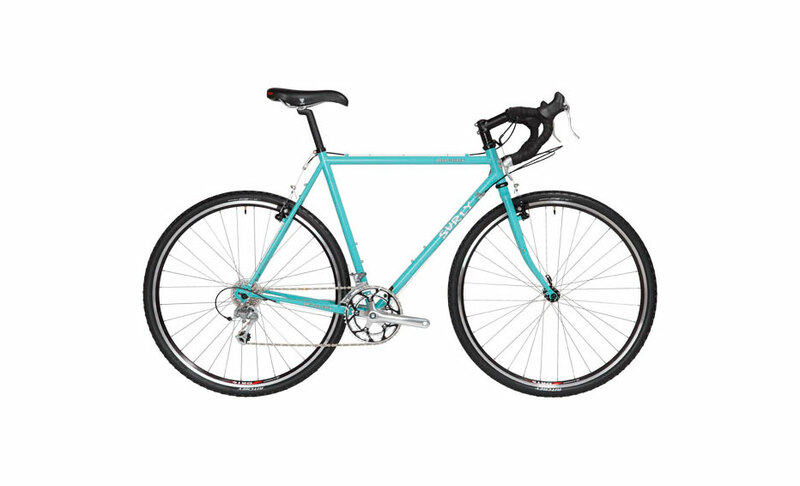 It’s a cyclocross bike by definition but with a lot of versatility built in. You can ride this bike on the road or off, it has lots of space for fat tyres and fenders. It is equally at home riding across town or across the country. It comes with a “ tough as nails” steel frame which is resilient and comfy, runs road bike cranks and mountain bike cassette, you can load it up for light touring or just use it as you go to bike for just about everything- This is THE universal general purpose bike for Vietnam!